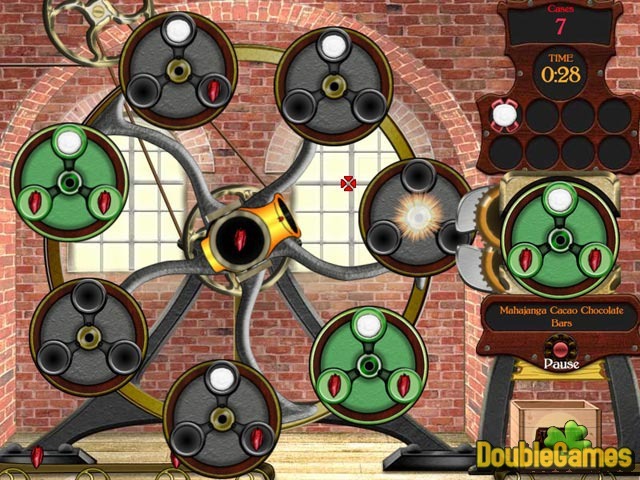 Oh the gloriously rich and delectable life of a chocolatier! Constantly surrounded by mounds of chocolate bars and boxes of mouth-watering truffles! Build your empire one ingredient at a time as you travel the world to find the best prices and buy factories to maximize production! Manage your output and please your customersbut dont forget about those conniving competitors who wish you poorly! 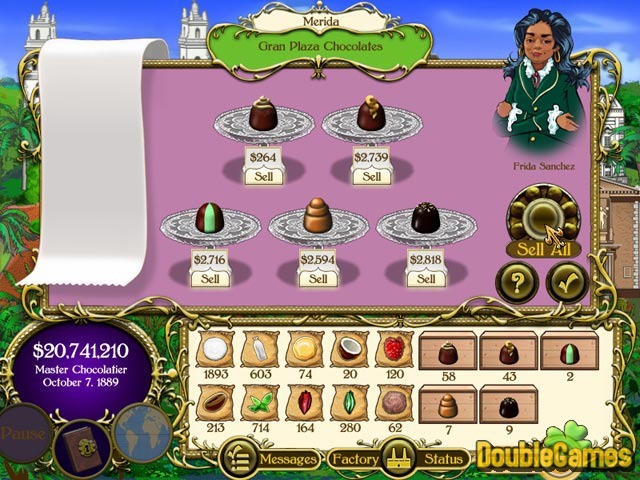 Do you have what it takes to conquer the world through chocolate? 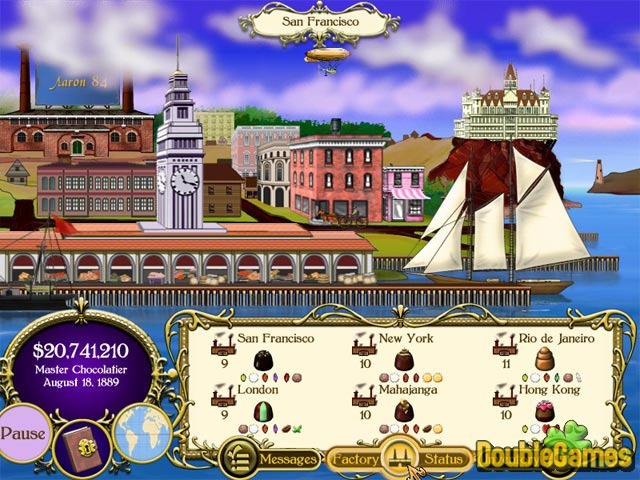 Title - Chocolatier Game Download for PC and Mac Description - More details about Chocolatier, a Time Management game designed by PlayFirst. Elusive ingredients, peaking prices and competitors! It's all Chocolatier!